Hard real-time software specialist for the security, transport and energy industries. 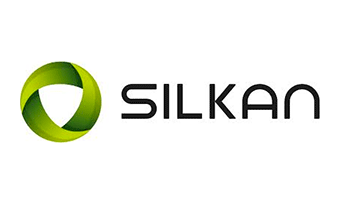 Silkan is a technology provider in the field of embedded real time systems for critical applications. The Company operates especially in defense, homeland security, transportations and energy, notably through the development of interactive training, simulation tools and real time interconnection solutions.